Welcome to our video gallery! Browse through some of our favorite videos. 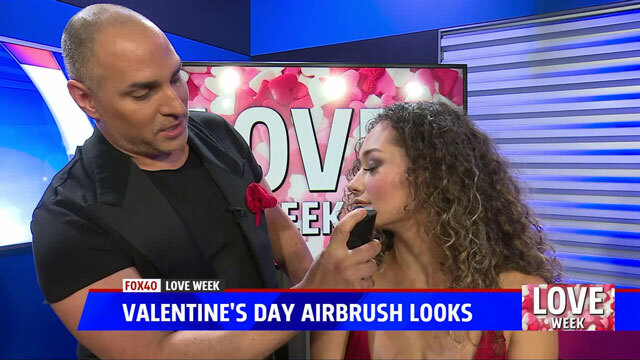 Jennifer Jones of Blades and Brushes Studio is talking to Pedro about the different ways men can groom their hair and face. Whether you plan on painting the town green on Saint Patrick's Day or just want a subtle hint of the Irish, you can wear green without changing your wardrobe. 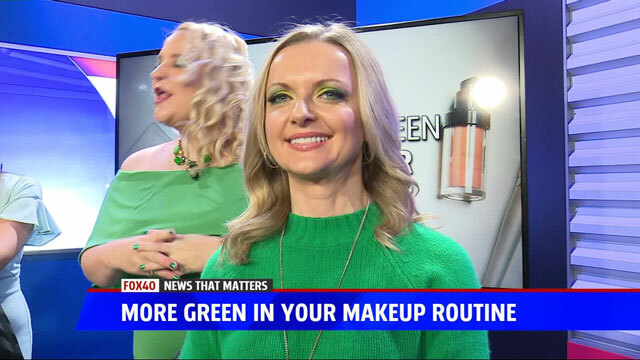 Jennifer Jones of Blades and Brushes Studio is showing Mae some fun ways to add more green to your makeup looks. 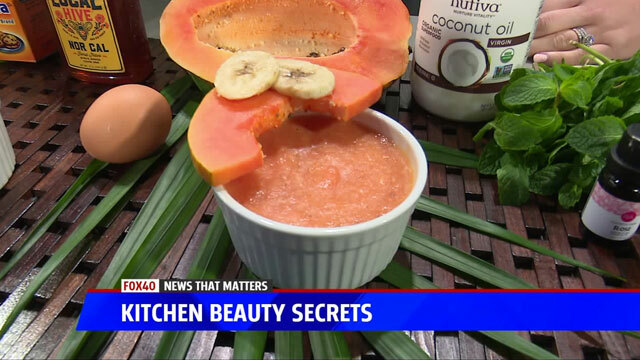 Martina is in the kitchen with Jennifer Jones of Blades and Brushes Studio learning some easy DIY beauty tips. Click here to see the instructions and ingredients. 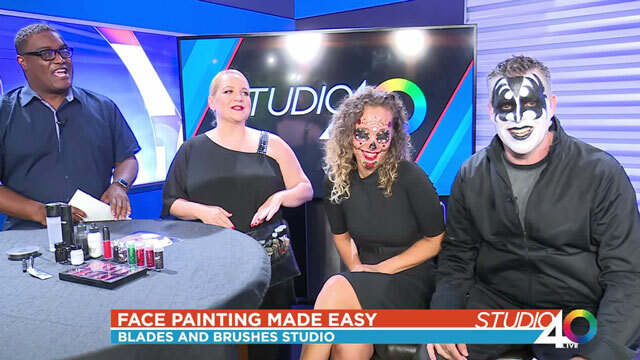 Simone is in the studio with Jennifer Jones from Blades and Brushes Studio and today, she brought along artist Michael Bondi from Blush School Of Makeup in San Francisco to teach some airbrush makeup tips. 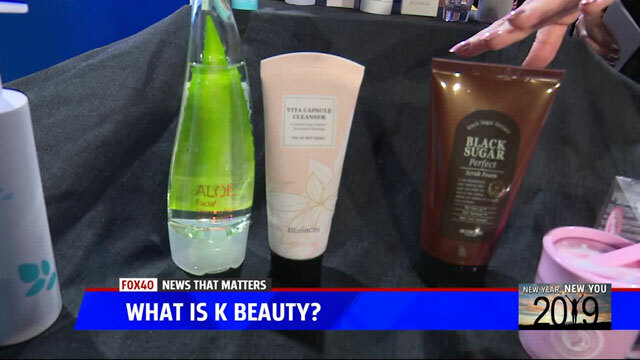 Jennifer Jones from Blades and Brushes is in the studio to explain Korean beauty products and how to incorporate some into you skin-care routines. 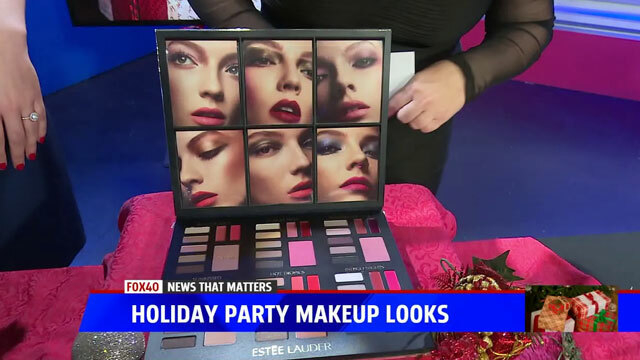 Jennifer Jones from Blades and Brushes studio is pointing at some great combo gifts from top makeup brands that we can get for the loved ones. 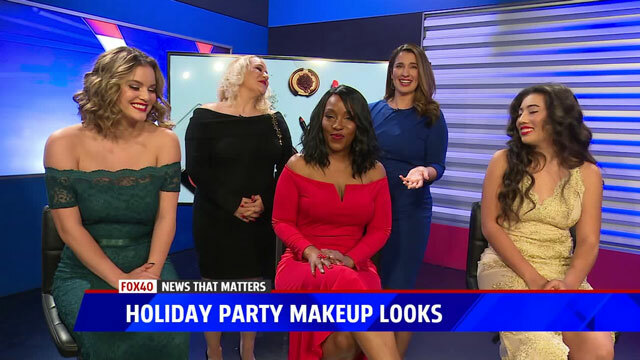 Simone is in the studio with Jennifer Jones of Blades and Brushes Studio learning three different ways to include a classic red lip into a holiday party makeup look. 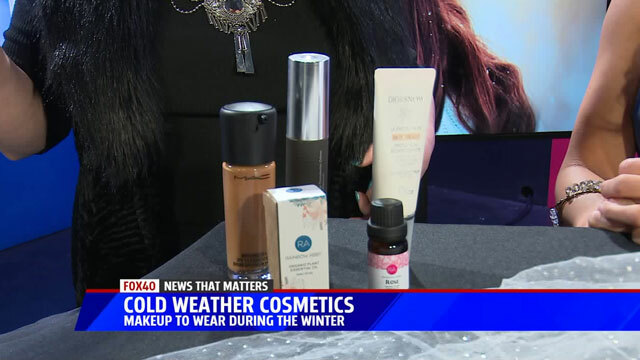 Jennifer Jones from Blades and Brushes studio is giving Mae some tips on keeping your skin healthy as the colder weather approaches. No costume? No problem! 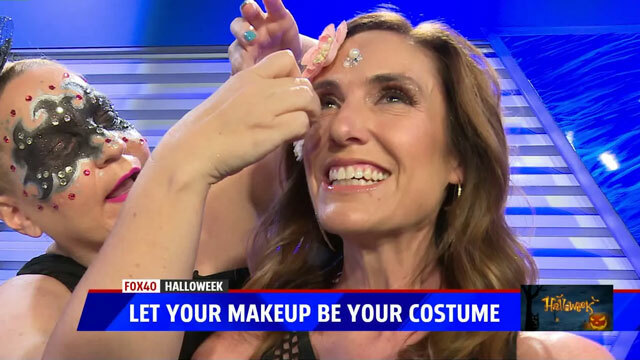 Here are 3 quick and easy makeup ideas that you can pair with your favorite little black dress for any of your Halloween festivities. 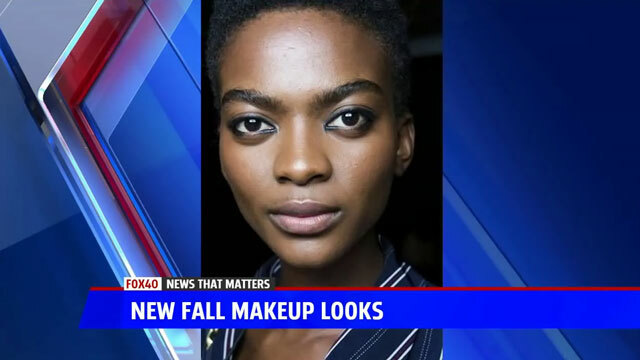 From the catwalk to the sidewalk, here are some of the hottest trends in Fall makeup and the products to get you there. For breast cancer awareness month we are showcasing products and tips to help ease the transition from patient to survivor. 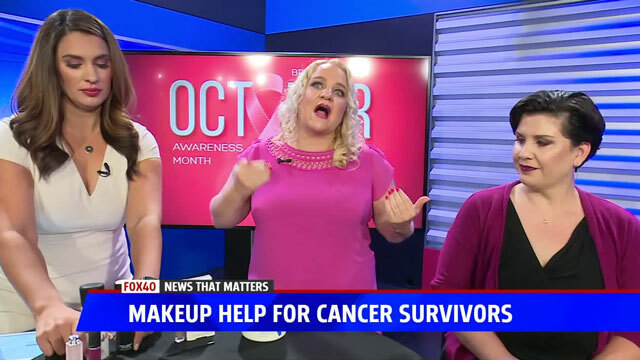 Medications and stress wreak havoc on your skin, learn about color corrective technique and how to approach the unique beauty issues that arise after cancer. With so many choices and price ranges in the beauty isles, what products should you invest a little more in and where can you save. Summer is here and we have some of the best bronzers under the sun! From sun kissed to bronzed goddess , we have the tips and products to have you beautifully bronzed this summer. 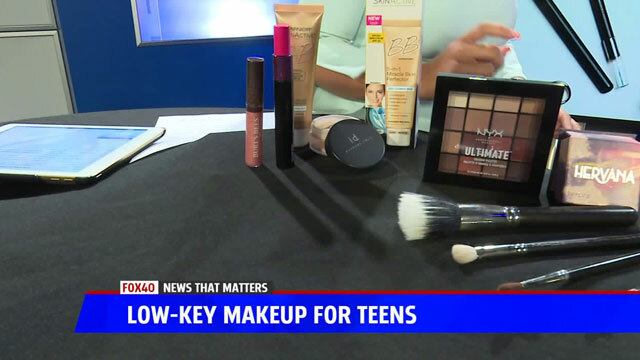 As the sun comes up, makeup can quickly melt down. 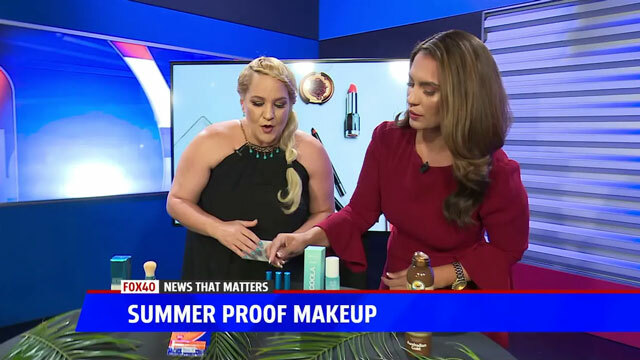 Here are 5 must have makeup saving products to keep your summer look locked in place. If a $1000 dollar moisturizer is not in the budget, check out some of the best dupes for your high end beauty products that deliver same or better quality results and a fraction of the cost. Dia De La Muertos sugar skulls are a perennial favorite look for Halloween. Here is a short cut to creating one of these beautiful looks at home. 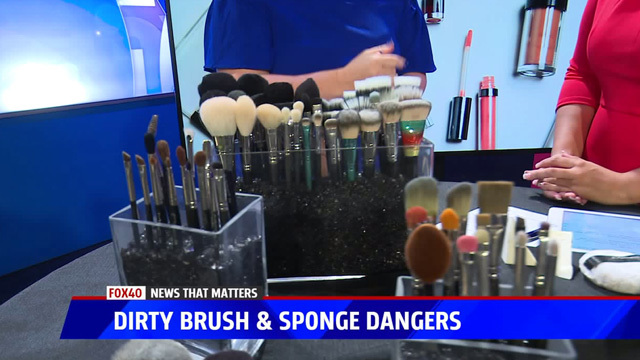 How often should you clean your brushes and sponges and how. 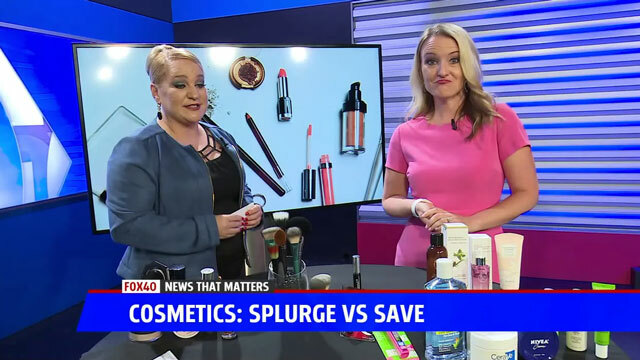 Learn the best way to clean and sanitize your beauty products and avoid some of the hidden dangers of tools. 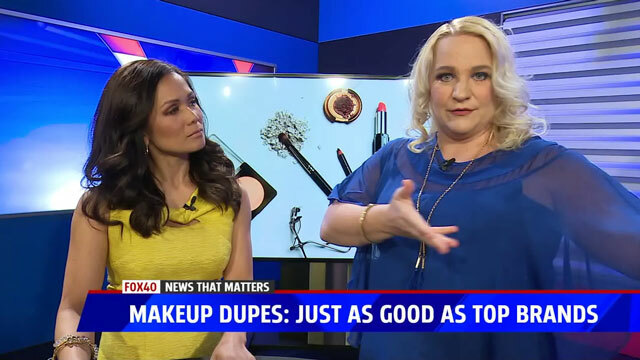 Watch as identical twin sisters undergo 2 very different makeovers to illustrate the difference between what they see on social media and what is really age appropriate makeup. 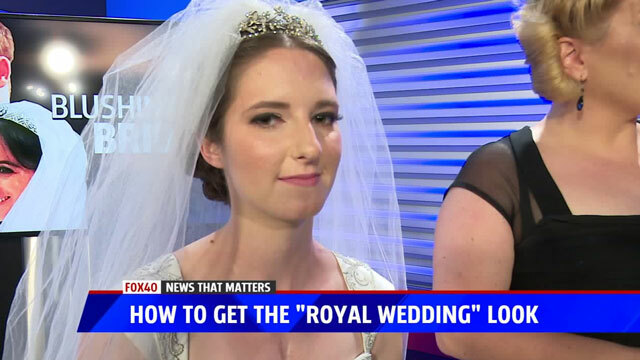 Meghan Markle created an overnight sensation as she chose a very simple and classic makeup for her royal wedding. Learn how to recreate this chic and timeless look for yourself. Prom is here and glitter is a must have this season. 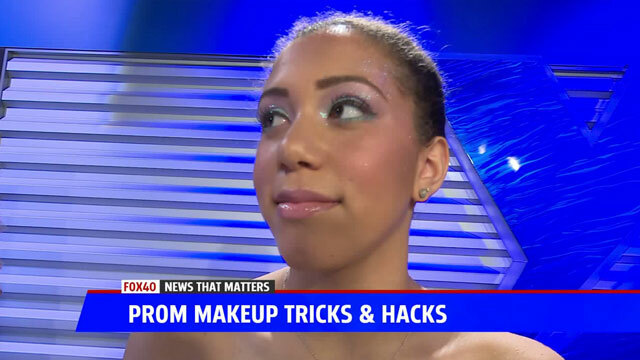 Learn 3 different ways to rock these hot glitter trends for eyes, cheeks and lips. Apply to lips and softly massage to loosen dry skin, let sit for 10 min then rinse off. Apply lip balm or vaseline to retain moisture. Do NOT over use, recommended for use every other week. Monthly. Apply to hair and let sit for 15-20 min. Rinse and shampoo as normal. Massage into skin and let sit for 20 min. Rinse well and apply hydrating moisturizer. Massage into skin and let sit 15-20 min, rinse with cool water and apply oil free moisturizer. Massage into feet and let sit for 30 min. Rinse with water and apply moisturizer.